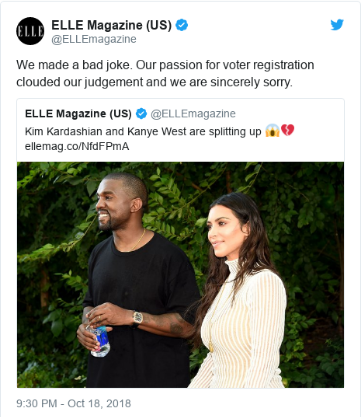 Upon clicking the link in the tweet readers were led to a voters registration page – their intentions were clearly good but the execution was in poor taste and the tweet was inevitably deleted after a follow up apology from Elle Magazine. There has been backlash and critique of the original tweet which is understandable, using celebrity gossip in this way is distasteful. 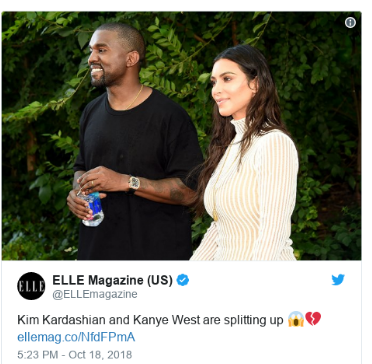 But what does it say about Elle’s perception of its core audience and followers if it takes fake celebrity news to encourage people to take something as important as voting seriously? Did the tweet work? One could argue that the clicks to the voters registration page increased and hopefully people actually registered (I do not have any stats to confirm this) so it worked. But was this the best way to achieve the end goal? Are we becoming a society that will only care about what matters if celebrity gossip is attached? 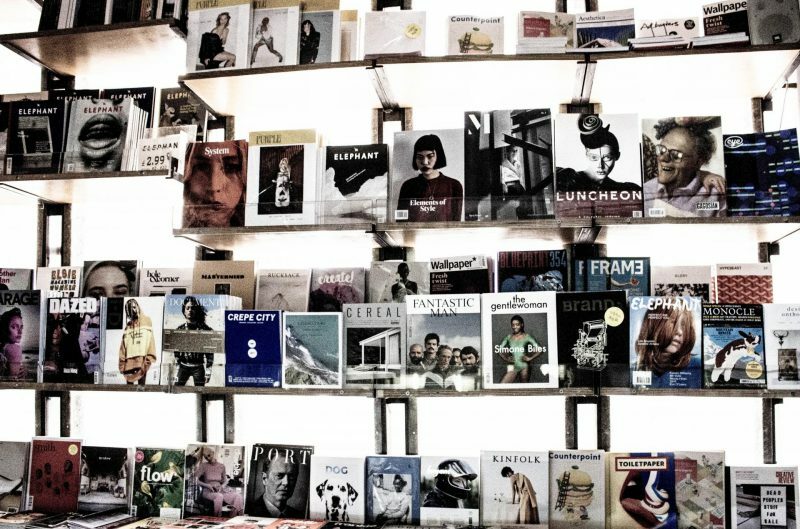 Surely mainstream media outlets like Elle Magazine, which is a brand in and of itself, need to be mindful and more careful about how they are using their online influence and their platforms. 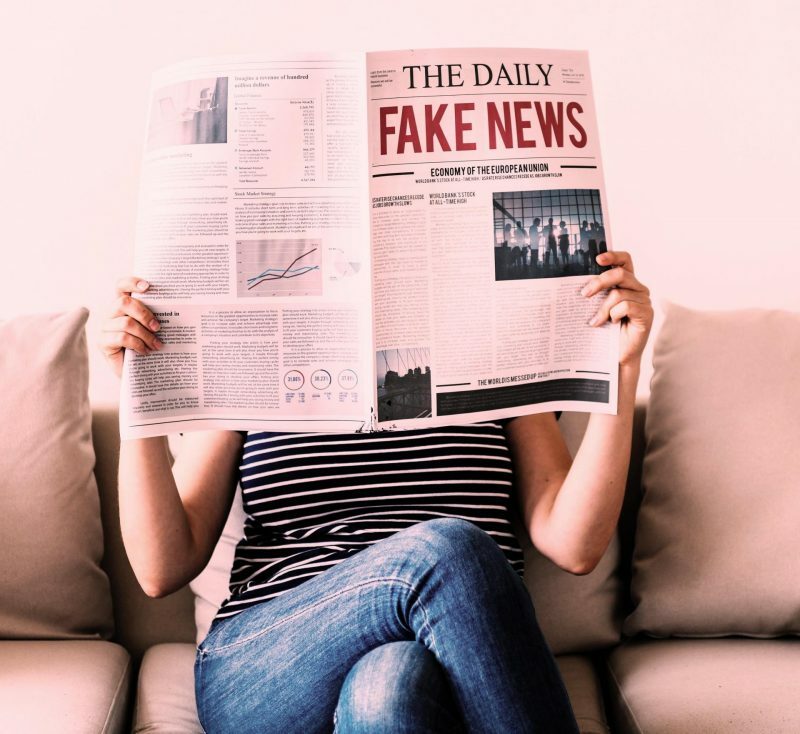 In a world where fake news has shaped how people vote, interact with and even view each other the media needs to be more conscious of how it shares its messages. From a PR perspective I understand that there is a sense of urgency during uncertain political times and encouraging people to vote is an important issue but with that urgency media outlets must uphold clarity and above all else accuracy. I encourage people to fact check everything they read but in this fast paced media landscape people are relying on the media to provide them with information not misinformation. We do not want to end up with a society that needs to be misled and duped into doing what is right for all. As our windows to the world, all media platforms have a responsibility to be wiser with how they engage with their audiences – after all even if a tweet can be deleted the internet never forgets. 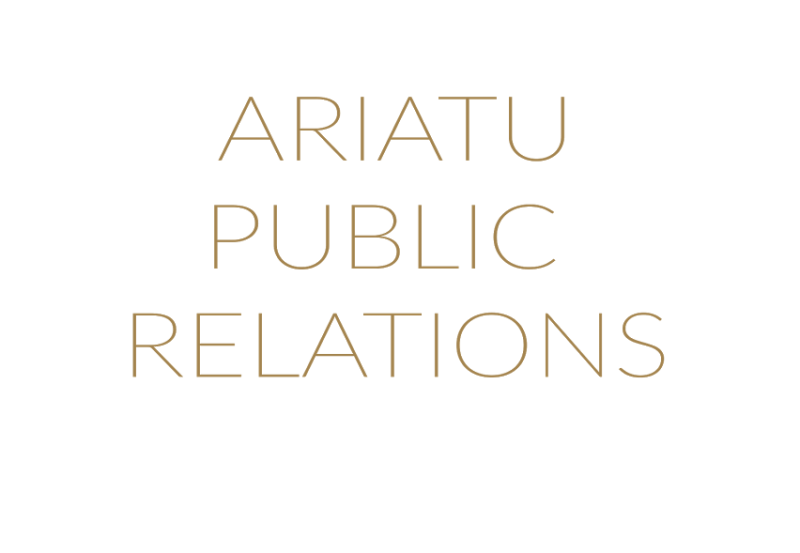 Being invited to undertake a media interview in whichever form it takes is very exciting but quite often people do not prepare in a way that allows them to make an impact with their interview. If you are invited to be interviewed on television, radio, magazines, blogs, podcasts or any other media platform, it is crucial that you are prepared. Many businesses and entrepreneurs seek media profiling as a way to enhance their brand visibility and credibility, so getting a media interview right can really ensure that you build your reputation within your target audience. Media training – it might be worth investing in an expert to media train you before you undertake a media interview, this is specifically important for any video or audio interview but you may find that you need to seek advice on making the most of written interviews too. 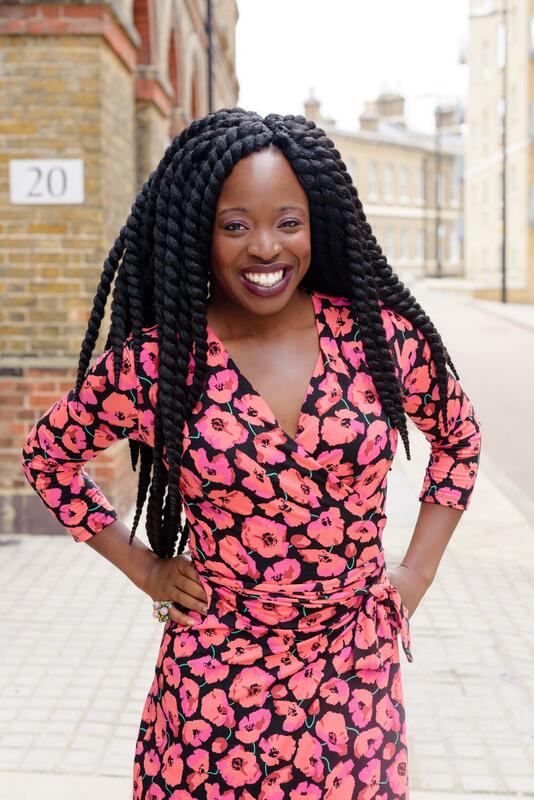 Be ready for the response – Remember that everything you say whether it is written or recorded can make or break your brand particularly in a digital age where interviews can have an even wider reach than ever before, you can go viral for all the right reasons or you could even have a PR crisis. Be ready for any level of exposure – good or bad. Take the time to assess the motives of the media channel that is sharing your story or interview too; some have good intentions but some also see your story as part of their media cycle and you should not take it personally if they do not support you after the interview. 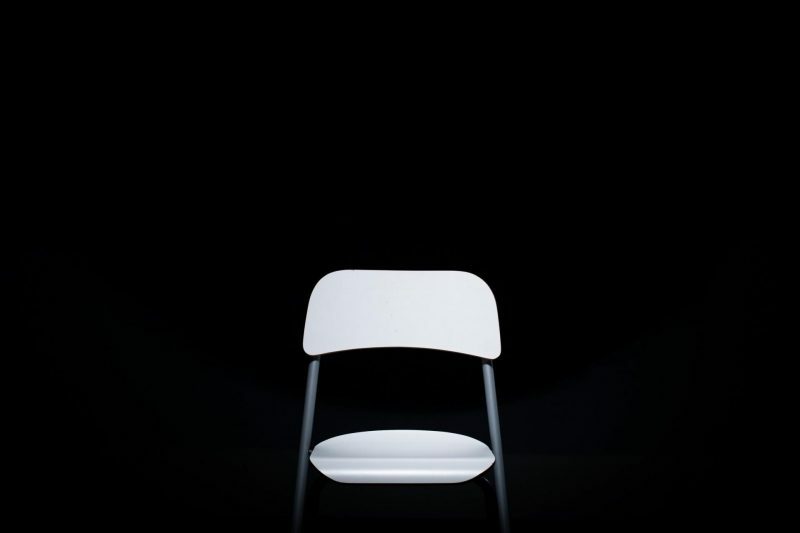 Take a moment to review yourself – if you know that you will be the face of your business or you have become a subject matter expert in your sector then make sure you take the time to review your media interview performance, watch/listen/read – don’t bury your head in the sand because it feels embarassing. If you want to do better then you need to know better, and knowing better means reviewing your steps of progress. 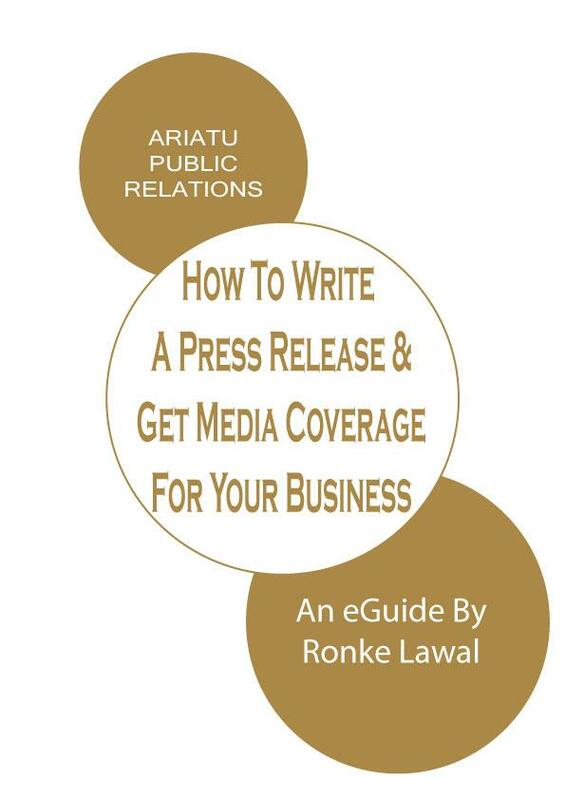 In this video I provide even more tips and guidance on preparing for a media interview.